Pastel Journal, America’s leading magazine devoted to pastel artists, has recently opened its 15th annual Pastel 100 painting competition for entries. This annual competition offers cash, prizes and publicity to its talented winners. 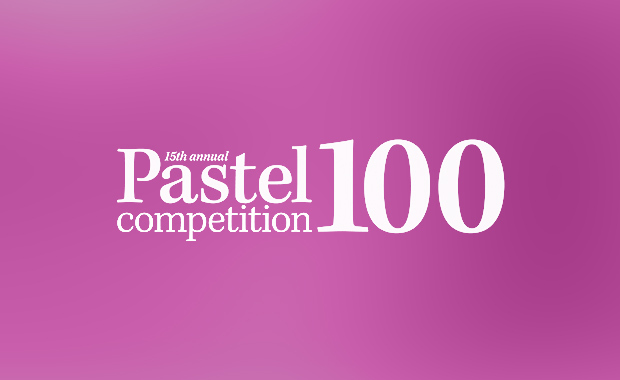 The Pastel Journal Grand Prize Award is $5000! Artists entering Pastel 100 can be from anywhere in the world but must be age 16 or older. Submitted work must be at least 80% soft pastel. All winners will be notified by 31 October 2013 and publicly announced in the April 2014 issue of Pastel Journal. All early-bird entries – entries submitted before 15 August 2013 – are $20 per image. Entries submitted after the 15 August 2013, early-bird deadline are subject to the regular entry fees of $25 per image.